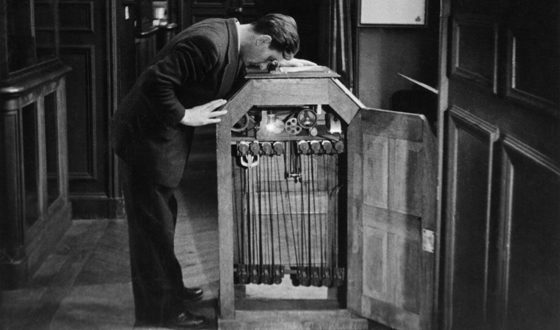 (Worldkings.org) The Kinetoscope is an early motion picture exhibition device. 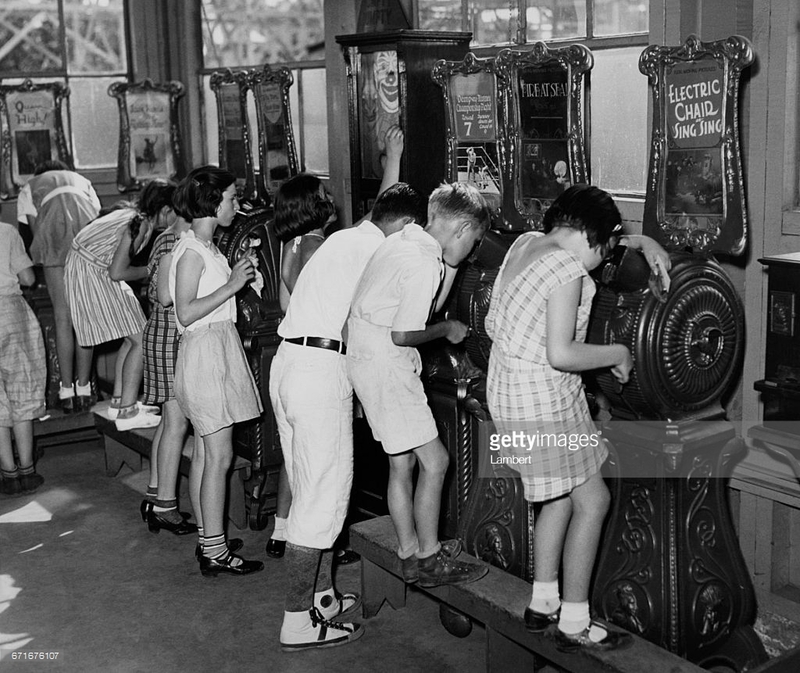 The Kinetoscope was designed for films to be viewed by one individual at a time through a peephole viewer window at the top of the device. 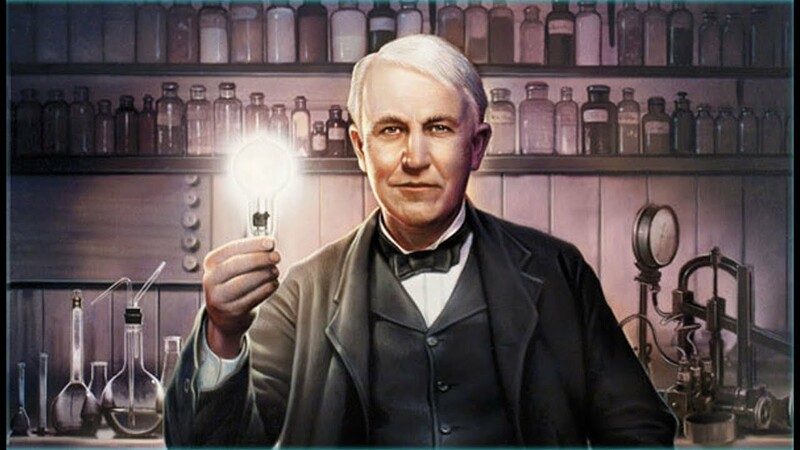 Thomas Edison is best known for bringing forth the electric light bulb, one of the most important inventions ever to be built by man. However, it may be surprising for some to find that his other, albeit lesser known achievements lie in the realm of early cinematography. In celebration of Lomography’s very own movie maker, the LomoKino, let’s take a closer look at an early motion picture device by Edison. The Kinetoscope was not a movie projector, but introduced the basic approach that would become the standard for all cinematic projection before the advent of video, by creating the illusion of movement by conveying a strip of perforated film bearing sequential images over a light source with a high-speed shutter.